Babette Feasts: Things I Don't Want to be Without. 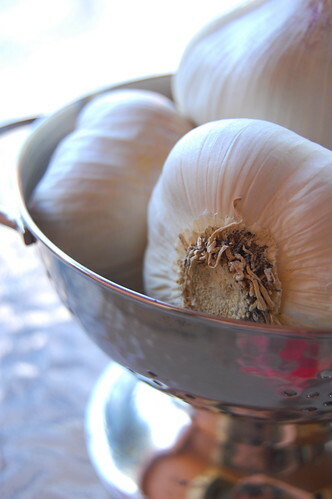 A few weeks ago, I tweeted that the earth had shifted on its axis: I was out of fresh garlic. Then I found myself out of vanilla. Then I actually ran out of flour. Then I was out of peppercorns for the grinder. Oof, and I was out of milk from my farmer and, horror, of COFFEE. So I got to thinking. There are some things that should always be in my kitchen. I should just put them on the permanent list. The flour? Well, that got low after a pasta making class and I hadn't replenished. And the vanilla was low after some baking. Those aren't essentials. But I DO have a list of essentials, things that I want to be available always as I create. So here in no particular order, are the things I will just buy. Always. Because chances are very good that they have been used up within the week. I like your list. Things on mine would include: garlic, green onion, sour cream, milk, beer, balsamic vinegar, ground turkey, refried or black beans, tortillas, and black olives. To name a few. Good list! Ooh, wow--how could I have left balsamic off this list?? Good list, Merut.